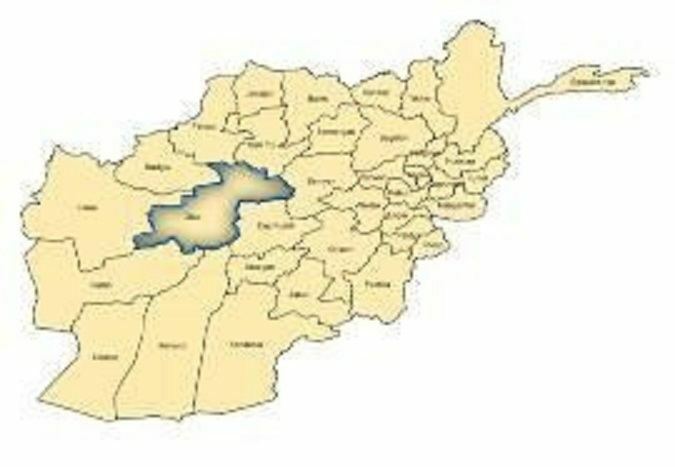 Ghōr (Pashto/Persian: غور‎‎), also spelled Ghowr or Ghur, is one of the thirty-four provinces of Afghanistan. 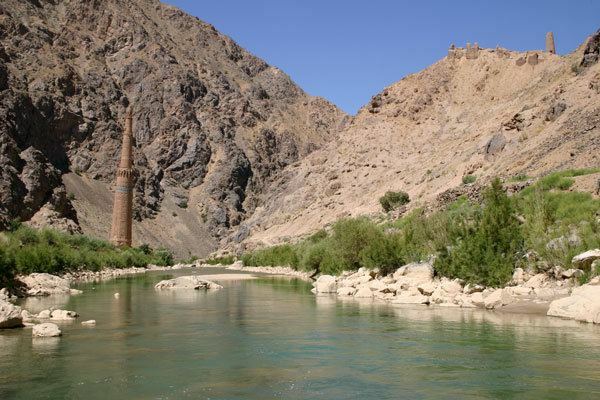 It is located in central Afghanistan, towards the north-west. The province contains ten districts, encompassing hundreds of villages, and approximately 657,200 settled people. 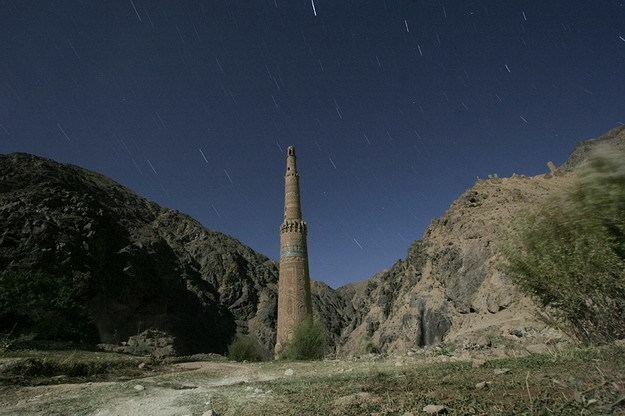 Firuzkoh, (called Chaghcharan until 2014) serves as the capital of the province. 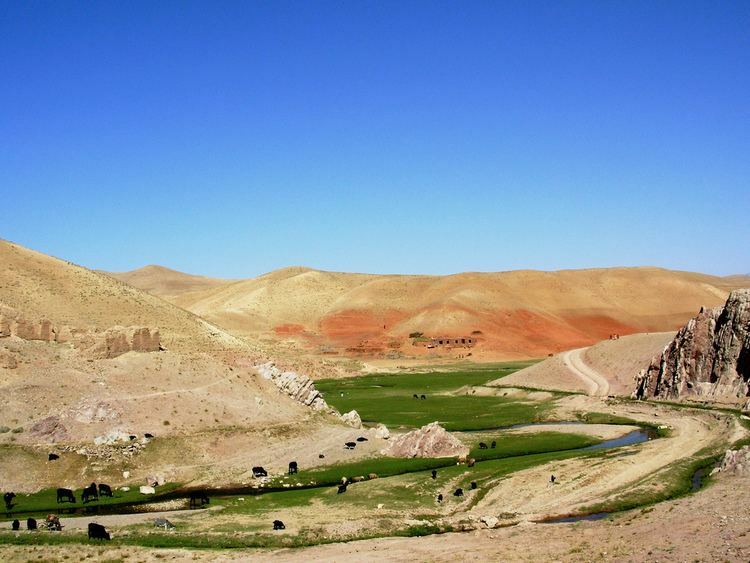 The inhabitants of Ghor were completely Islamized during the Ghurids era. Before the 12th century, the area was home to Hindus, Zoroastrians, Buddhists, and a small number of Jews. Remains of the oldest settlements discovered by Lithuanian archaeologists in 2007 and 2008 in Ghor date back to 5000 BC. Ruins of a few castles and other defense fortifications were also discovered in the environs of Chaghcharan. A Buddhist monastery hand-carved in the bluff of the river Harirud existed in the first centuries during the prevalence of Buddhism. The artificial caves revealed testimony of daily life of the Buddhist monks. A Lithuanian contingent of the International Security Assistance Force was stationed in the province for a number of years. The base in Chaghcharan was called FOB Whiskey. The Coalition Force was composed of Ukrainians, Georgians, Swedes, Lithuanians, and a few other individual assignees from other nations who rotate in and out. There was also a small semi-permanent US contingent stationed there. By 2015, these NATO forces had all left the province for the Afghan National Security Forces (ANSF) to take over responsibility. The former governor of the province is Sima Joinda. Her predecessor was Sayed Anwar Rahmati. She is the first women appointed as governor of Ghor and the third women in the country holding position of governor. She was replaced by the current governor Ghulam Nasir Khaze in December 21, 2015. 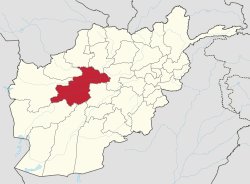 The town of Firozkoh is the capital of Ghor province. All law enforcement activities throughout the province are controlled by the Afghan National Police (ANP). The police chief represents the Ministry of the Interior in Kabul. The ANP is backed by other Afghan National Security Forces, including the NATO-led forces. 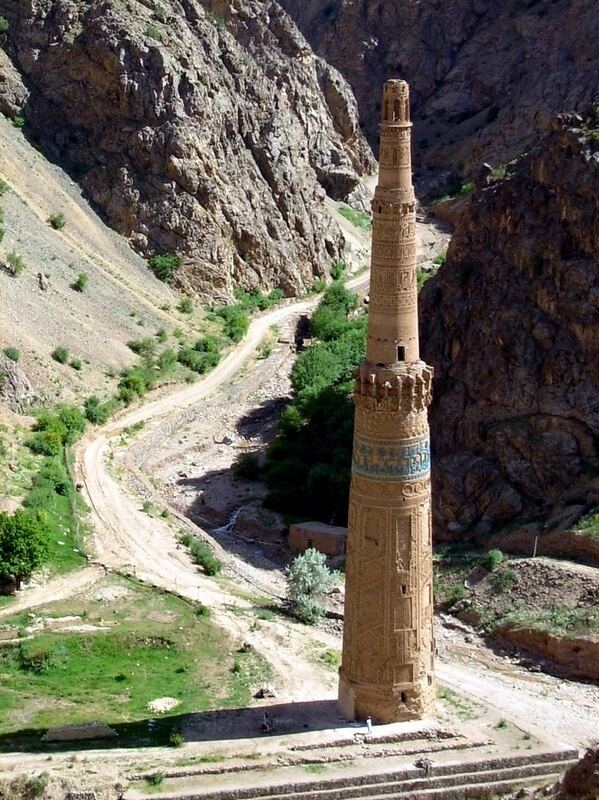 The population of Ghor today is about 635,302 people, of Hazaras, Tajik, Uzbeks and small community of Pashtuns. Hazaras are the majority ethnic group in the province.